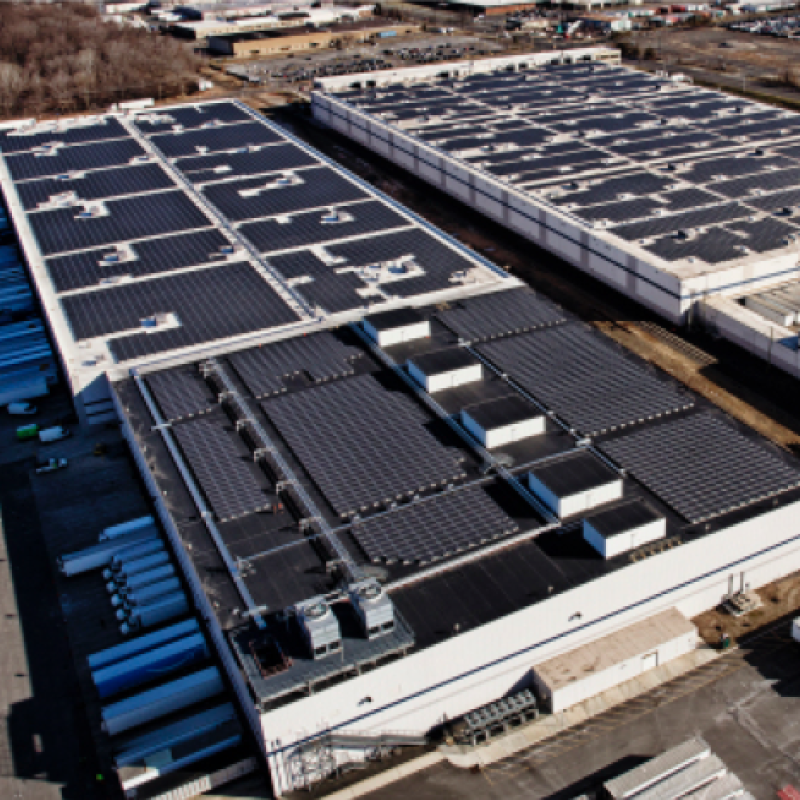 The Amazon EU Operations network consists of more than 40 fulfillment centres. 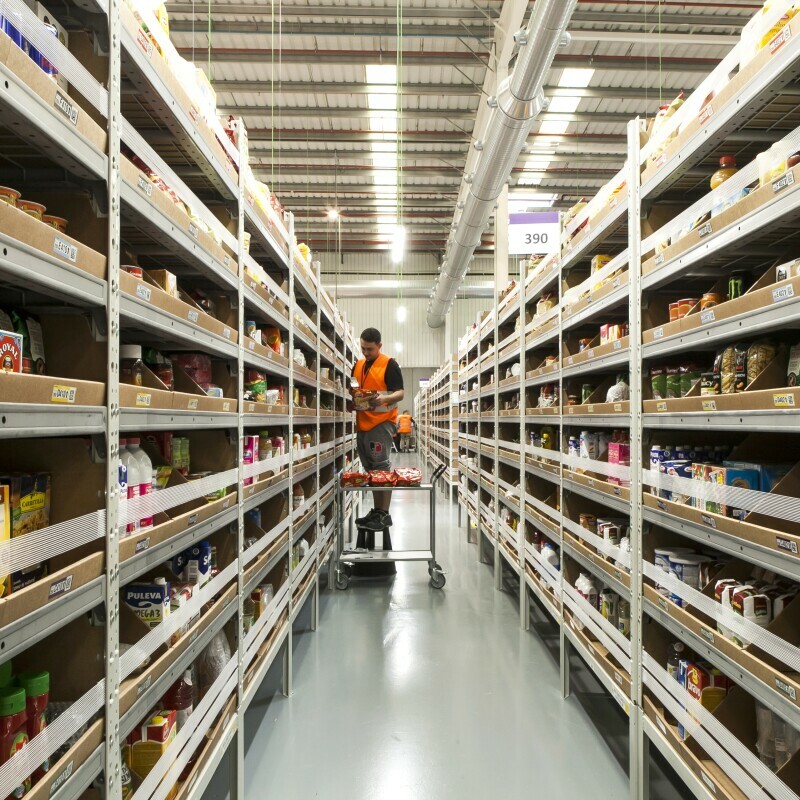 Our European network means that Amazon customers can choose from millions of products stored in our fulfillment centres across Europe. Our fulfillment centres dispatch packages to tens of millions of customers across Europe and to other countries around the world. 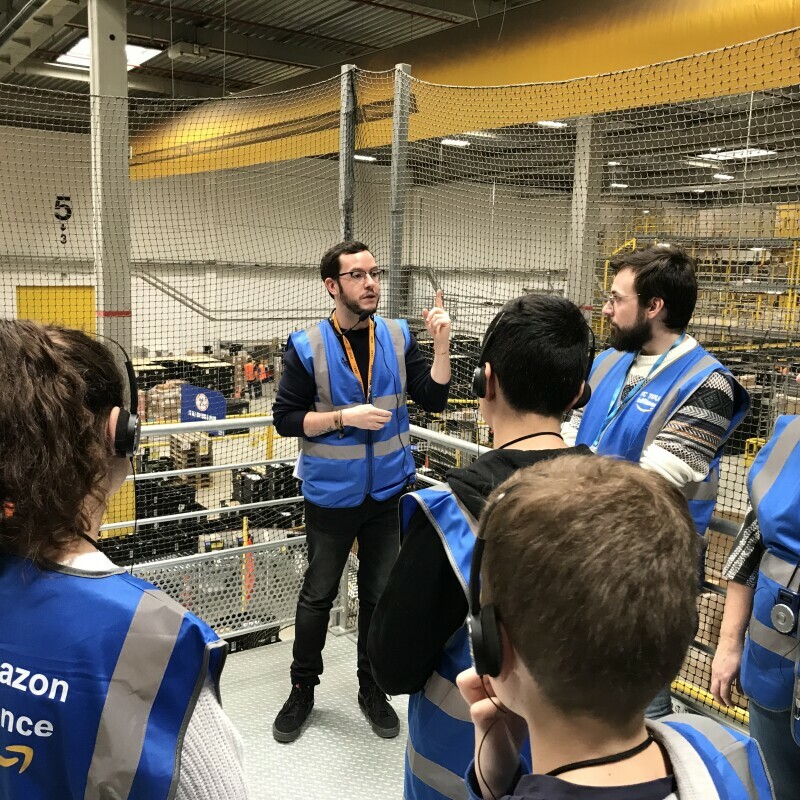 Amazon also introduced Career Choice in 2014, an innovative new education programme which pre-pays 95% of tuition and associated fees for permanent employees to undertake nationally recognised courses and funds up to 8,000 euro over four years. So far, over a thousand employees in Europe have participated in Amazon's Career Choice programme, from many different countries. Find out more. The safety of our associates is our number one priority. 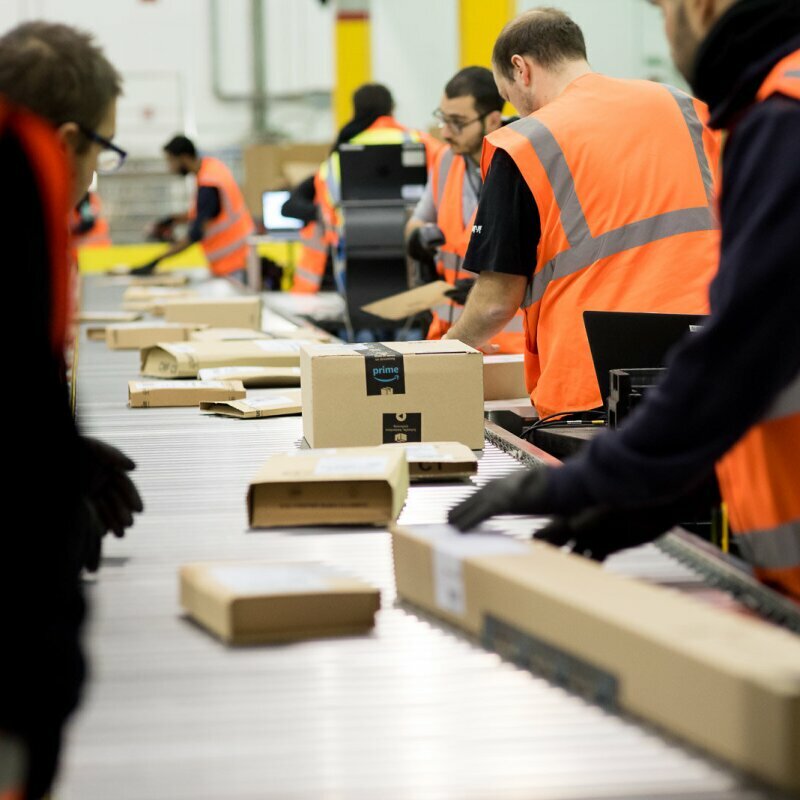 Amazon has a 62% lower injury rate than other companies conducting warehousing activities, based on the latest available HSE reporting data for the UK. We continually monitor our practices and procedures to improve health and safety in our sites and focus continually on reducing risk, increasing consistency, improving systems and providing our employees with the skills they can use within and outside of our business. 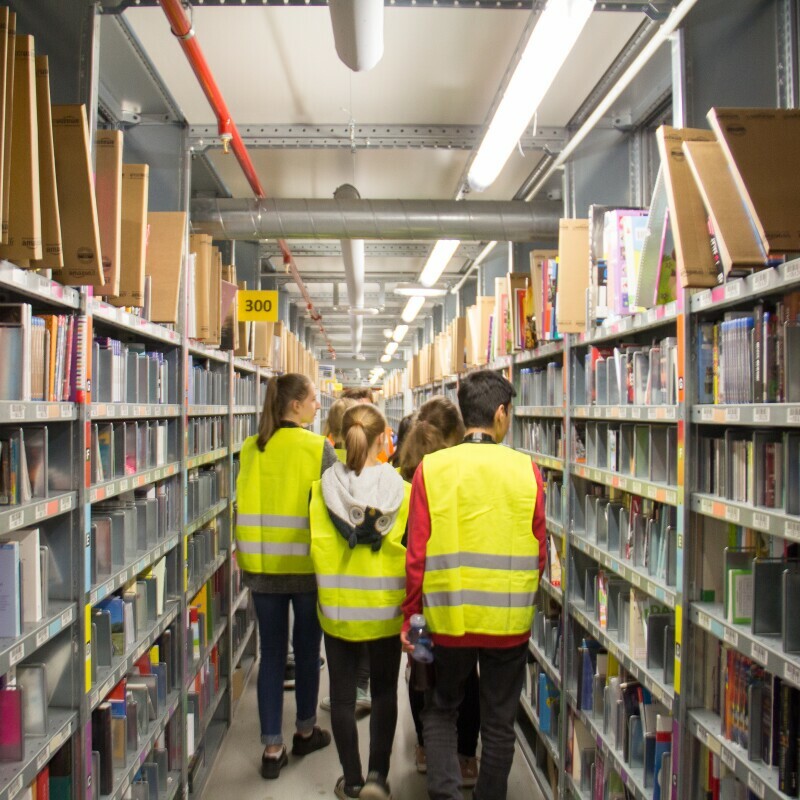 Associates at our fulfillment centres across Europe earn highly-competitive base pay wages, usually at the top end of pay for similar roles in that country. 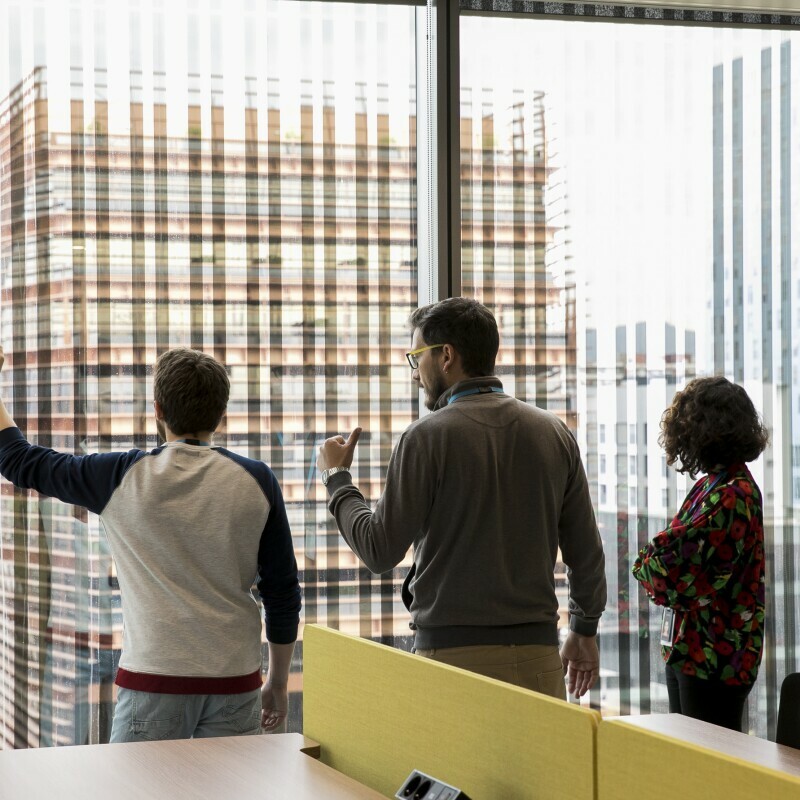 We evaluate employee compensation annually to ensure our wages and benefits are competitive and aligned or better that similar employers in a given country. Across the EU fulfillment centre network, permanent associates not only receive good salary progression in their first 24 months with us but benefits including bonus, health insurance, stock options, retirement plan and employee discount. These benefits are tailored by country to ensure our Associates receive packages that best suit their local needs including transport to work or subsidized meals. The jobs we offer, with all these benefits, don’t require a formal education or apprenticeship. As a way of finding high-quality permanent employees and to manage variation in customer demand, we also employ seasonal associates. During the holidays, seasonal associates play a critical role in helping meet increased demand from customers. Many of our seasonal associates continue on to become full time Associates at our sites. We have democratically elected works councils or employee forums at each of our European fulfilment centres that represent the interests of associates and regularly meet and reach far-reaching agreements with senior management. Our success is built on innovation and customer focus.